Brittney Drakeford is a hipster philanthropist who crowdfunds dreams with hope. A sixth-generation native of Prince George’s County, she is an alumna of Wake Forest University (2011) and North Carolina A&T State University (2009). In 2012, Brittney joined forces with her sister to establish Project Inspiration; a series of civic stewardship projects benefiting their neighborhoods. Drakeford currently works for the Prince George’s County Planning Department. Her passion for community is reflected in her service. Since 2013, she has been a member of the alumni advisory board for Justice for Juniors, an organization that works to reduce the recidivism rate of detained juveniles in the District of Columbia. Here she mentors college students and tutors incarcerated teenagers on spiritual, ethical, and philosophical ideas. 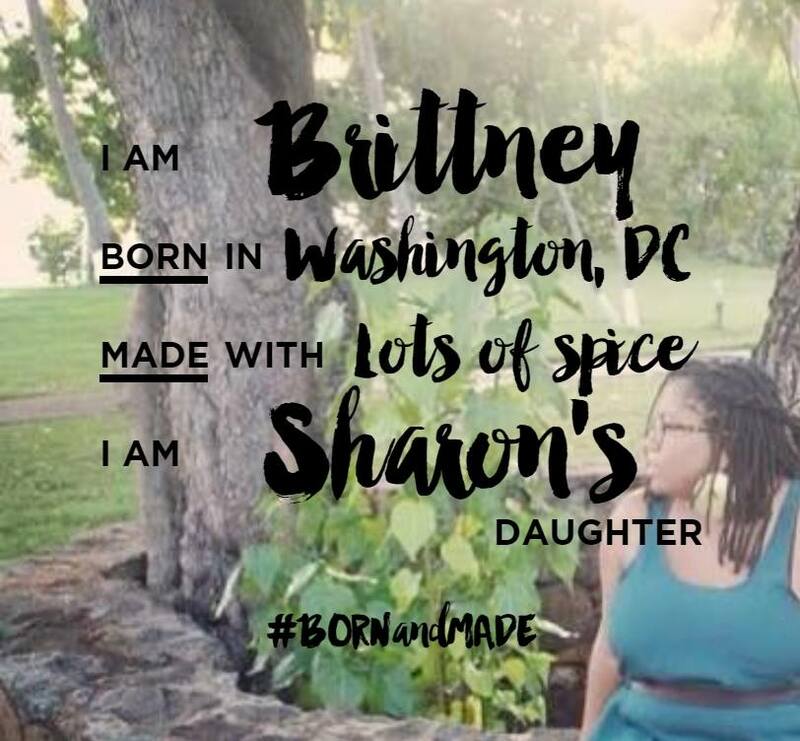 Closer to home, Brittney volunteers with the Port Towns Youth Council and often is found canoeing along the Anacostia River, or working in her local community garden with students. In 2008, she formed the Hansel & Gretel Project to increase awareness among millennial to the child hunger crisis. Brittney has served as a Get-Out the Vote-Assistant for the 2008 Barack Obama Presidential Campaign, and canvassed for 2006 Donna Edwards Congressional Campaign. From 2008 to 2011 she served as the Assistant Youth Director for the African American Atelier, where she played an integral role in providing life-changing arts programming to students from low-wealth communities. In 2015, she was selected as one of Prince George’s County’s Forty Under Forty for her public service. Drakeford is a 2017 Robert Wood Johnson Foundation Culture of Health Leader, a senior fellow for the Environmental Leadership Program, an active member of Gethsemane United Methodist Church, and a Master Watershed Steward. Her personal philosophy is that relationships among social networks (social capital) have value, and when leveraged they can be used to inspire individuals and rejuvenate communities.